You are here: Home / Prepping the Move / Housing / Las Tablas, Panama: Looking for a Gated Community? I guess it doesn’t matter how often I say it, I need to keep repeating: the real estate market here in Las Tablas is nothing like what you’re used to in North America. Those of us who’ve been here a while just laugh when we hear the assumptions behind the questions. There may be one in a couple of years. Plans have been drawn, fancy brochures have been created, and a website with imaginative artist’s renderings is up and running. My husband and I drove out there a few months back, and I wrote about it here. It was fenced, one road was built, and a long, steep staircase leading down to the beach had been constructed. The road to get there was a bone-crushing dirt adventure that took 45 minutes from Las Tablas itself despite being just a few miles. In a couple of years there may be a gated community there. There are some other projects happening. But, as with my advice about finding a rental here, you need to be here and check it out thoroughly. And remember, buy what you see, not what some artist has drawn. In this market, nothing beats old-fashioned boots on the ground. 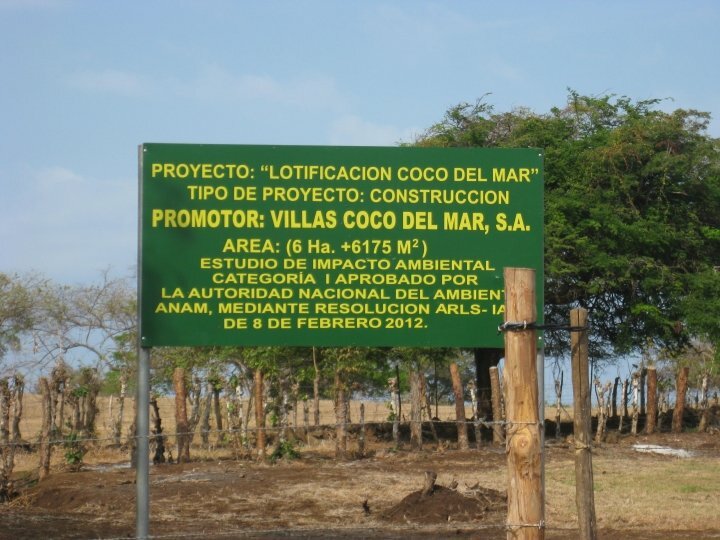 As I’ve stated many times, Las Tablas does not have an organized real estate market. There are no agents, certainly no MLS, and no rental agencies. It’s all word of mouth here, folks. If you do find a listing online, it’s aimed at the gringo market and you’re going to pay a very inflated price. One individual emailed me recently, proud to have bagged a two-month beach house rental from an ad on Craigslist. She’s paying at least 50% more than others I know have paid for that same property. If you absolutely, positively have to find something online to start out with, try to navigate through the Spanish-language listings on Encuentra24.com or Craigslist. You’ll find more listings at better prices. Or do what I did — negotiate a discount at one of the local hotels, and stay there for a few weeks while you find someplace suitable for longer term at a reasonable price. Once you’re here in person, you’ll find people — expats and locals — to be friendly and helpful. Interesting, I just posted a similar rant on my blog about people who get taken by salespeople and all the hype, and don’t do their own research. It’s too bad that people get taken advantage of but if you don’t get boots on the ground and do your own homework, it probably isn’t going to go as well. That’s right, Kris. It’s all about boots on the ground and not making assumptions. Love it!! No truer words have been spoken. Our contract is up in January so we are looking for a different house but still in or near Vista Alegre. We ask around and check Encuentra24 regularly. The difference here is that I am willing to move on a moments notice and give up my deposit to have the opportunity for a great house for an affordable price. I am hoping to score one for under $500 this time. It is a challenge, but that is part of the fun. 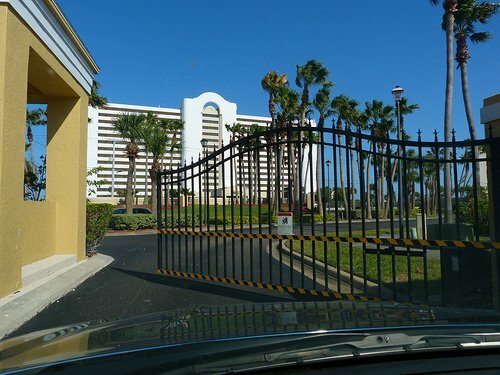 Gated Communities in the interior are very rare! Exactly right, Randy. Boots on the ground, know what you want, be ready to move at a moment’s notice when you find it. Hello – we are a retired Canadian Couple who spend our winter in Las Tablas. We chose Las Tablas because we chose to live in Panama; not Canada. We chose to live within the local community and experience — once again — what community life is like. Where your neighbors care for you and look out for you; and take the time to try to understand what the heck it is we are trying to say! If you are looking to lock yourself away from the culture and people of Panama – please don’t come to Las Tablas.